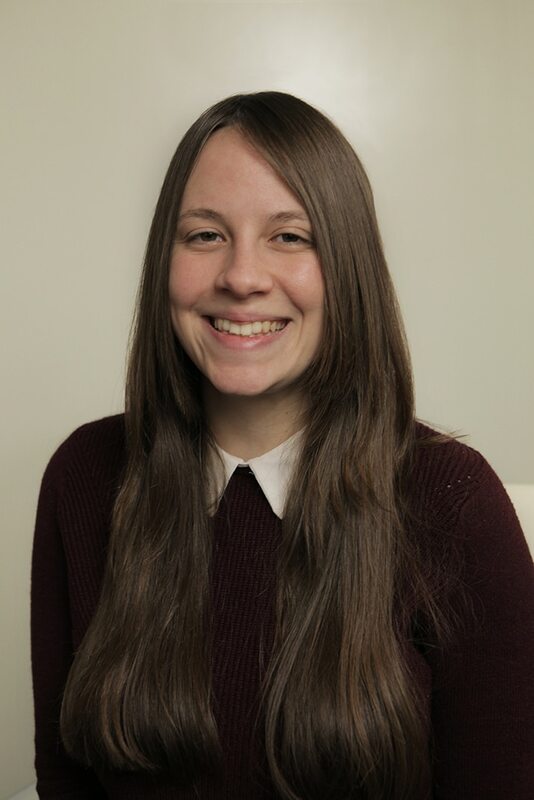 Penn has a long history in politics and public relations. 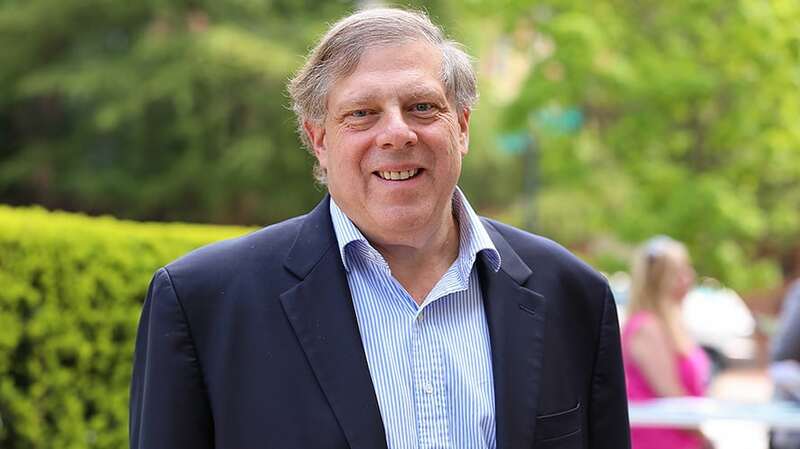 Mark Penn’s Stagwell Group, a portfolio of self-described digital-centric marketing and research companies, announced today the completion of a $260 million capital raise from investment funds managed by global private equity firm AlpInvest Partners. “The marketing landscape is in the midst of a dramatic transformation, and we are excited to have AlpInvest support our mission in creating a network of strategists and tacticians that is nimble and digital-centric, building a go-to resource for brands looking to succeed in today’s complex marketplace,” Penn, Stagwell Group managing partner, said in a statement. Among its recent acquisitions are ReputationDefender (in April), London-based performance marketing agency Forward3D Group (December 2017) and a controlling stake in the entertainment marketing division of the Creative Artists Agency, which it renamed Observatory (September 2017). “We are thrilled to support Stagwell through this secondary transaction at a key moment in their development as their portfolio continues to expand rapidly with exciting new capabilities and geographic reach that will allow Stagwell to compete on a global basis,” said Julian Rampelmann, who is also a managing director at AlpInvest. The companies did not disclose further details of the transaction but said in a joint statement that the management team at Stagwell will remain the same. Mercury Capital Advisors served as the sole counselor on the deal. Penn is a pollster, Democratic political advisor, former Microsoft executive and creator of the 2012 Bing vs. Google campaign. As most people continue to commonly refer to the act of looking up information on the internet as “Googling it” and not “Binging it,” those ads were (obviously) unsuccessful. Penn also served as chief strategist to Hillary Clinton’s campaign for the Democratic nomination for president in 2008 but recently made headlines for using op-eds and cable news appearances to criticize Robert Mueller’s investigation into possible Russian meddling in the 2016 presidential election. Prior to joining Microsoft in 2012, Penn was CEO of WPP-owned global PR firm Burson-Marsteller.